You've landed at my photo journal (aka "blog")! Thank you for stopping by to read a little about my life and photography. I am a wedding/portrait & commercial photographer living in beautiful St. John's, Newfoundland, Canada. I am thankful everyday that I found my passion in photography and thankful I get to share it with you. If you'd like to inquire or book your own photo session, simply click on the contact link and connect! You can also check out the official Donna McMullin Photography Website at www.donnamcmullin.com. I am happy to offer a sale on holiday studio sessions! I was hesitant to call these session “mini-sessions” this year as I have come to realize that these session are longer than the typical mini. I found that when shooting, 20 mins (the typical length of time offered for a mini) just wasn’t long enough for me to get shots I was happy with. Therefore, this year the sessions are a bit longer at roughly 40 minutes, but at the same price! I am offering these session throughout the month of November with a maximum of 3 on any given day. Book early to reserve your spot! These photo sessions take place at my home studio on Gil Eannes Drive in Kenmount Terrace, St. John’s. I am very excited to announce the next photography course offering, starting February 2017. This course is designed to help anyone with a camera take better photos. To participate, it is useful to have a digital camera that allows manual settings and has a hot shoe. Ideally, this would be a dSLR camera. This introductory course explores everything from learning your equipment right up to getting creative exposures and post-processing using Adobe Lightroom. The goal of this class is to teach the photography basics, both from a technical and an artistic standpoint. You will gain a thorough understanding of how a camera works, avoid the most common mistakes, utilize creative composition, and learn efficient ways to store, organize and digitally enhance your images. By the end of this course, you will have the confidence properly use a digital camera to create better images. Exploring your creative potential – your way to WOW! 5 Wednesdays 6:45-9:45pm starting Feb. 15th, 2017, finishing up March 15th, 2017. The class also includes one weekend session on location (in St. John’s) 9am-12pm, date TBD by the class. Regular classes will take place in my home studio on Gil Eannes Drive, St. John’s, NL. I am SO EXCITED to announce this photography course offering. It has been a dream of mine to offer such a course and I have been waiting to reach a point in my life where I feel fully confident in my experience and skills as a photographer to share my knowledge with others. My career began as a teacher. After completing my Bachelor of Education degree at MUN, I moved on to teach elementary school and then to an adult setting over the course of 3 years, this was long before I discovered digital photography and my life set on a different path. However, I am so excited to explore the place where my love of teaching and passion for photography meet. Classes will take place in my home studio on Gil Eannes Drive, St. John’s, NL. After the success of last years mini sessions, I have decided to do it again! Here are the details! 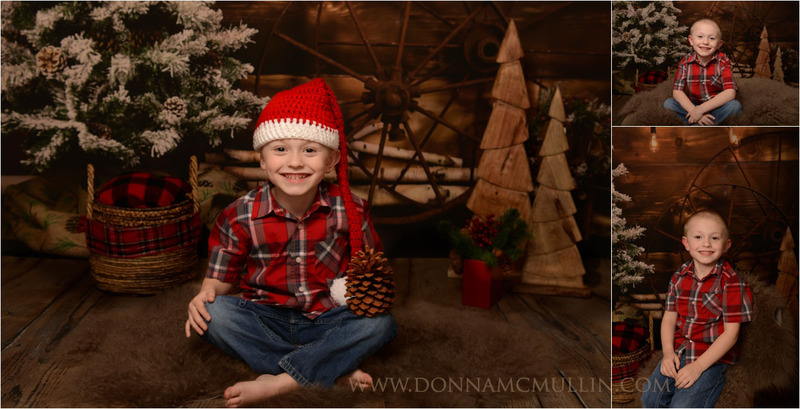 A mini session is a shorter session I offer at Christmas time. Minis are offered to clients at a reduced price as compared to the longer, regular shoot and are suitable for anyone of any age interested in having a nice photo for the holidays. 10 professional high resolution images – ready to share online or print/enlarge as you wish! A quick turn around time – as my sessions take place in late November, I deliver the photo proofs in a timely manner (typically 1-3 days) in order for you to include in Christmas cards or print as gifts. 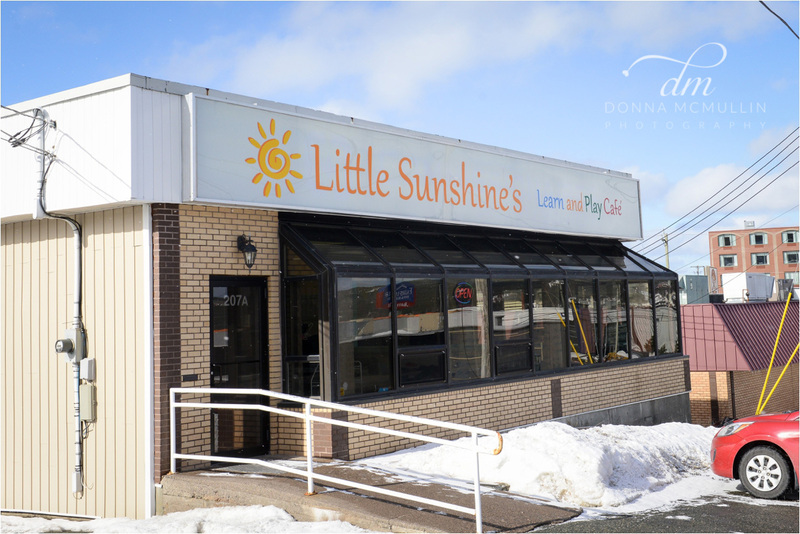 Contact donna@donnamcmullin.com or (709) 689-4473 to book your time! 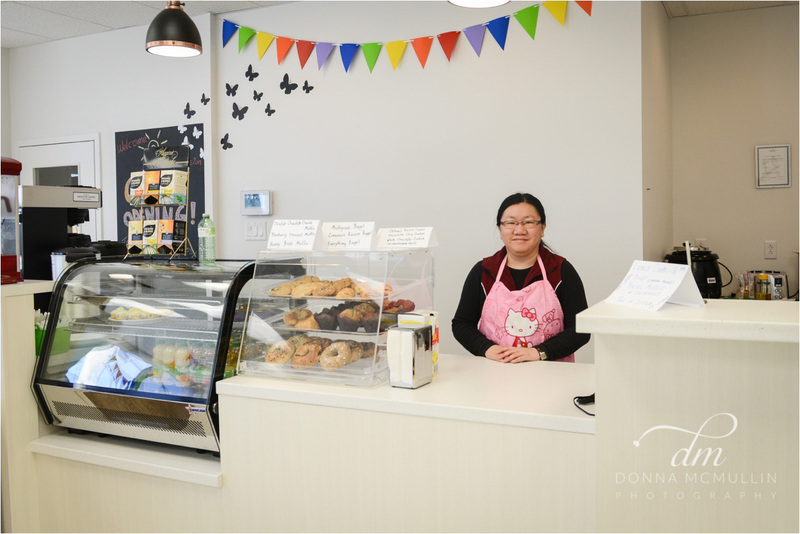 Time slots are limited and available between the hours of 10am-4:45pm. A non-refundable $50 deposit is required to book your session. This past June at The Doctor’s House in Greens Harbour, NL. Beautiful location, beautiful couple and a lot of love! I have known Alicia and her family for many years and I was honoured to be able to shoot another life event with them. It was a perfect day thanks to the people involved and Mother Nature, who provided the sunny day and beautiful landscape/animals making up the backdrop for many of our photos! I wish Alicia and Kyle all the best in their future together. This family knows how to have some silly, awesome fun! Kyle was one of the 16 finalists on Master Chef Canada. Some of his fellow contestants/friends joined him on the big day to cook up some tasty tacos! If I ate pork, I would have smuggled a half dozen home I’m sure ;)! Great shot Donna! You did an awesome job!!! Donna, as always, your pictures are stunning. Congrats on a job well done…and congrats to Alicia and Kyle. The first wedding of my 2015 wedding season! It was a beautiful sunny May day for Jacqueline and Michael’s wedding. We went to St. Patrick’s Church for the ceremony, Bowering Park, Quidi Vidi, George Street and then to Glendenning for a beautiful reception. Many thanks to Jacqueline, Michael and their family and friends for making us feel so welcome as we shot the big day. Special thanks to Nikki and Andrew for their assistance! Donna you need to blog more, these pictures are beautiful. Thank you, Corina! I am certainly going to blog more often. I looked today and I was so upset with myself that I hadn’t blogged in so long! I have a lot to share, many overdue posts.